The best pure Czech not-only-Java conference jOpenSpace is over for this year and I'd like to write few words about it. First of all, big thanks goes to Honza @novoj Novotný as the main organizer. This awesome event under his supervision become not only interesting from the technical PoV, but also very socializing (We were a nice Java family). We started the conference with a free day! 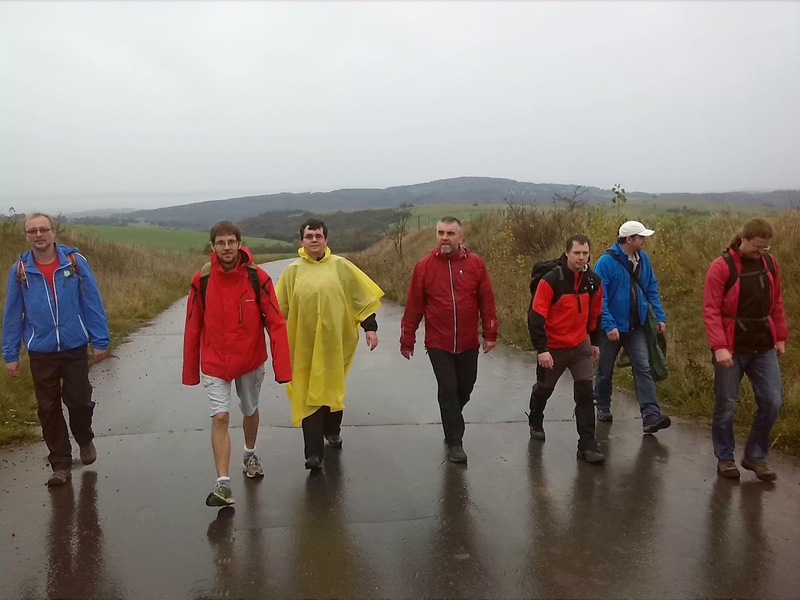 The main program for Friday was a trip to Slovakia - to climb the Velka Javorina. Rainy weather was very demanding. Nevertheless, no one gave up! Hotel sauna was a nice end of a day and it was already fulfilled with interesting Java topics. Few of us started the day with a nice 9km run. The weather was beautiful and hills around colorful. First lightning talks started after the breakfast and continued during whole day. Hands-on labs started later in the afternoon. 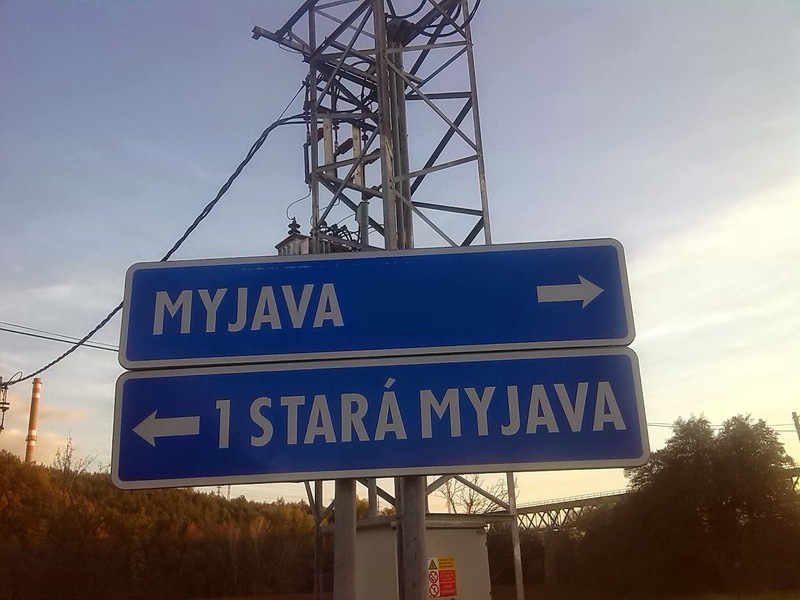 However, I didn't join the labs and I visited the holy city MyJava in Slovakia instead. 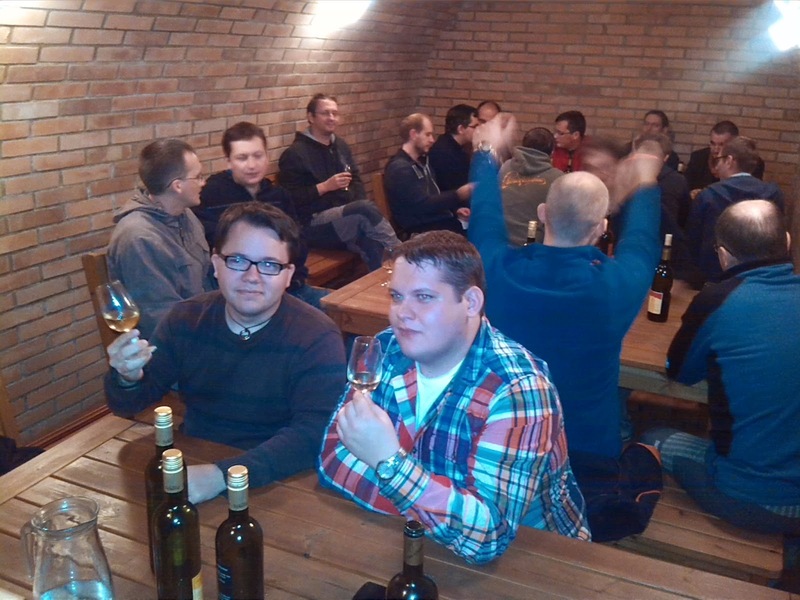 Tasting Moravian wines in a wine cellar finished this long day. Few of us started the day with a hard 9km run. The night was too short. Lightning talks continued during the morning and we finished at lunch time. Finally we made a group photo and said goodbye to this unforgettable event. My presentation was about Java Security Manager and pro-grade library. The slides are online. Few photos from my phone is in G+ album.